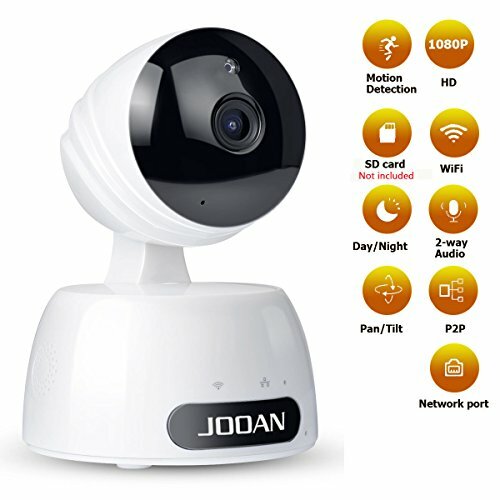 Vivid HD Video Stay in touch with your love anytime, anywhere with the JOOAN 770(Update Version) IP camera.1.0 mega pixel capable of streaming video at 1280×720p HD quality. 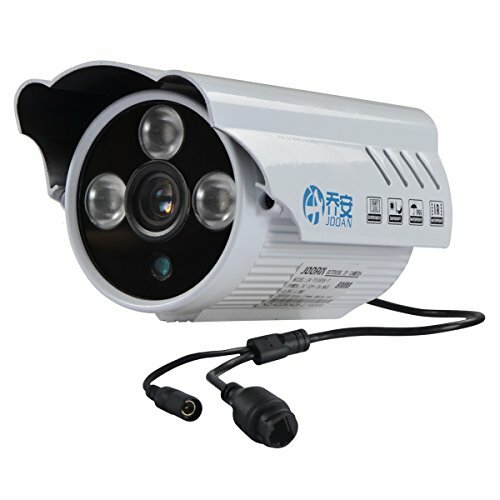 Built in 11pcs IR LEDs, night vision distance is up to 30ft. 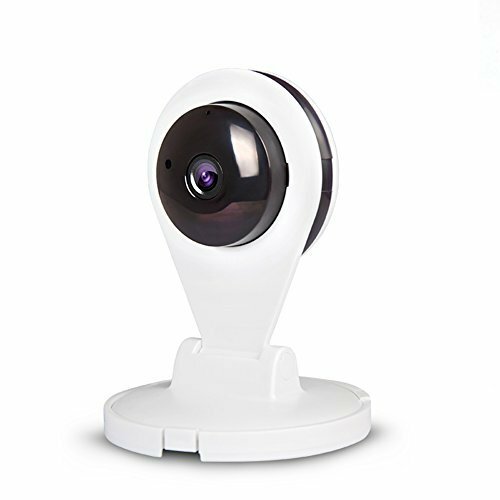 The camera's glass lens lets you capture vibrant, colorful footage of what's happening in your home. No matter what time it is. A Day/Night filter ensures that the picture on your device is clear, even if the room you're viewing is totally dark. 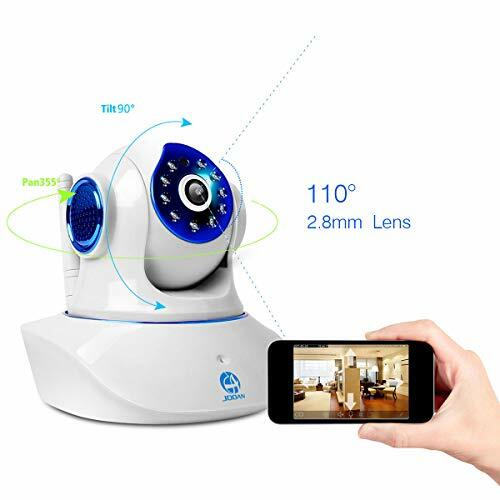 With the camera's 720p HD resolution, you'll get detailed, high-definition video right on your smartphone or tablet. Beautifully compact design Build embedded speaker and mic and utilizes a noise cancelling algorithm,realize the two-way-talk without no delay. 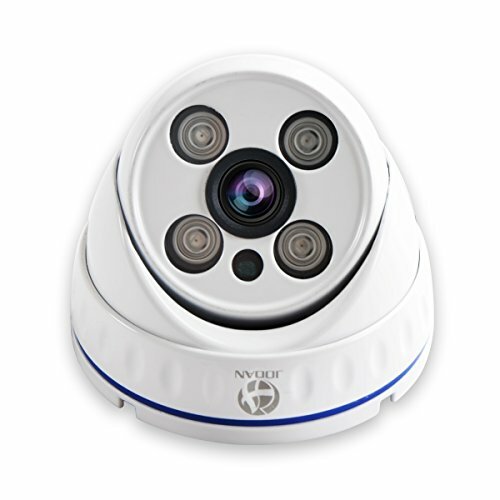 Get a visual of the wide viewing range scene with pan/tilt visibility. Horizontal rotation 350°, vertical rotation 90°. Push alert to your mobile device when motion is detected. 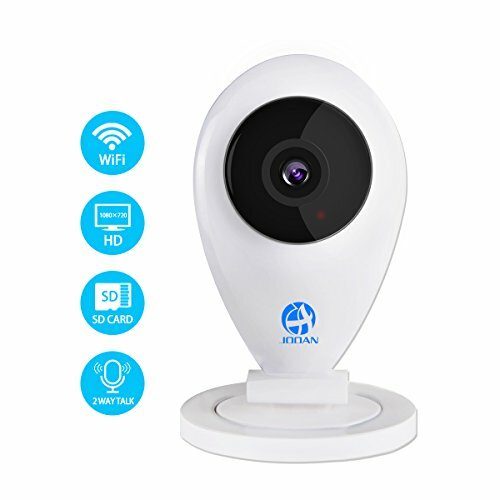 Installation is a breeze for most wireless devices, and the encrypted Wi-Fi connectivity gives you a secure, no worry streaming experience. The device can only apply to your account, nobody can access it after you connect the camera successfully. But you can share the device to your friends to enjoy the wonderful moments. Real plug and play. 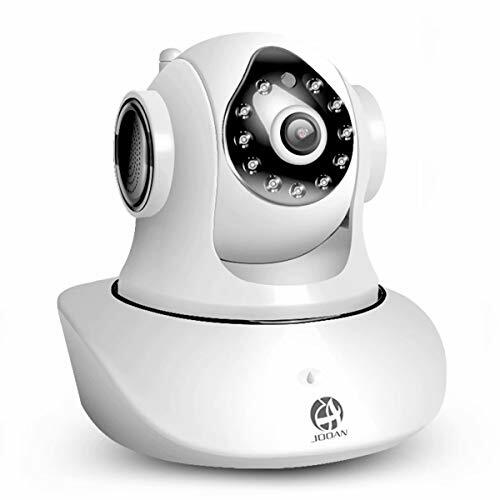 This is totally a Do-it-Yourself smart wireless security camera that can be placed anywhere and still keep watchful eye on your property and people you cared most. Enjoy Video on Apple and Android devices Get HD video right in the palm of your hand. Launch the app on your mobile device, follow the instructions, and you're ready to stream video. 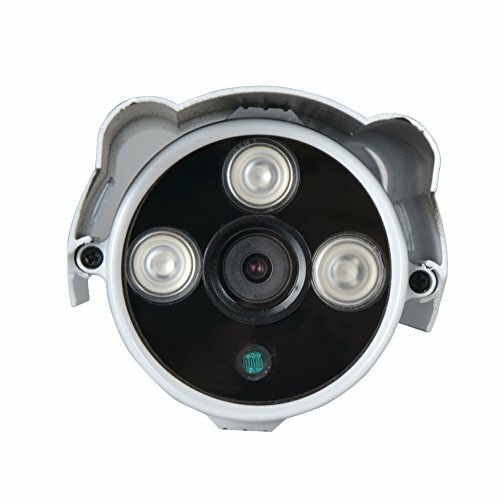 The camera is compatible with iPhone, or iPad , along with Android devices. A Wi-Fi router and Internet connection are required. 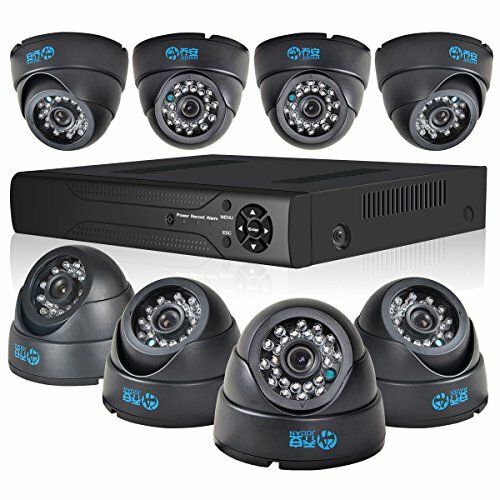 Choose Jooan security surveillance NVR, you get high-quality product at the most competitive price. With P2P Cloud function. 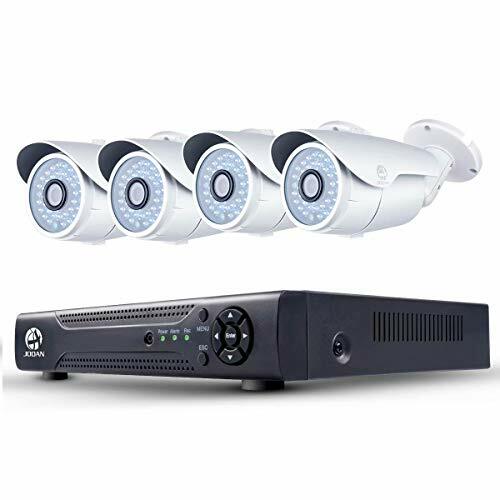 Support ONVIF 2.0 networking protocol. 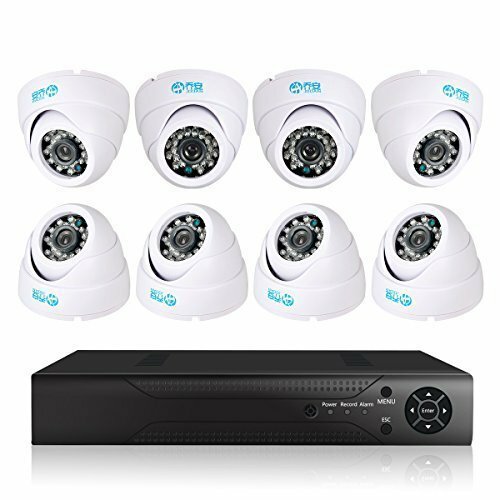 720P recording on all 16 Channels; Supports IP camera. 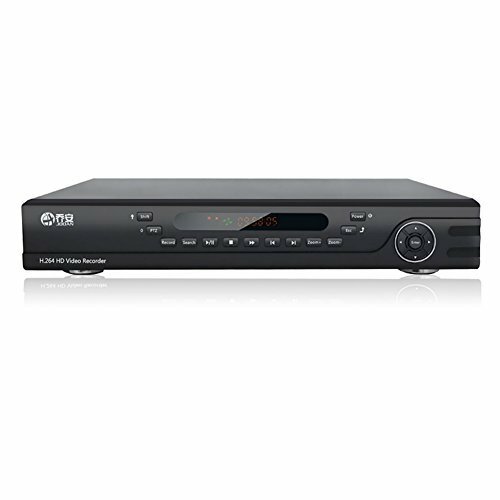 With 2 USB2.0 port, support USB, mouse, backup b Network server, support email, alarm center etc. With a SATA port, supports 6T(max) hard drive; H.264 high profile compression Support Iphone, android etc. Mobile phone live viewing. Support more than 28 languages including English, Russian, Italian,Portugal,Spanish, French,Greece,German,Japanese,Thai,ect. 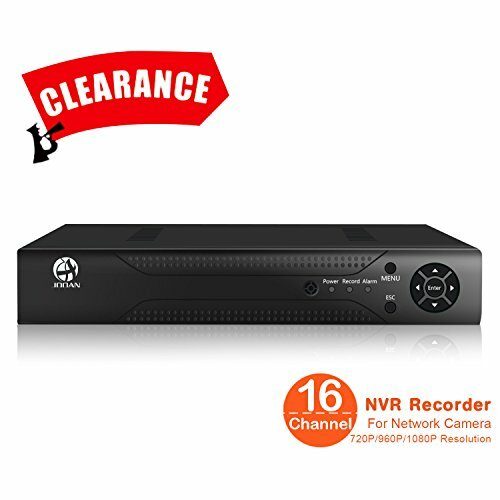 Product description 8 Channel 1080N DVR(No Hard drive) Main Features APP: Danale * Video compression: H.264 (High Profile) to save storage space * Encode capacity: 8*1080N@12FPS/8*720P@25FPS * Video input/ output: 8CH BNC/1CH VGA, 1CH HD Output * Audio input/ output: 4CH RCA/1CH RCA * Recording & Playback Backup resolution: 720P * Playback: 8CH 1080N/4CH 3MP/2CH 3MP/4CH 1080P * Network interface: RJ45 10M/100M * PTZ control: 1*RS485 * USB: 2* USB 2.0 * HDD: 1*SATA port (support up to 6TB) * Power Supply: DC12V 2A * Remote Operation(3G/4G/WiFi): Via http using IE & iPhone,iPad,Android & PC Client * Recording Modes: Manual/Motion/Schedule/Recycle (easily find and playback your security footage by searching a specific channel using date or time)Package Contents 4 * 720P Pro cameras 1 * 8CH DVR(No Hard Drive) 2* Adapter (12V 2A) 1* Power splitter cable for cameras(1 to 4) 4 * Screws bag 4 * Cable(60ft) 1* Warning sign 1* Mouse 1* Remote control 1* User manual NO Hard drive included HDD Compatible with our DVR: SATA 3.5" 500GB- 6T hard drive - WD HDD purple(recommended). 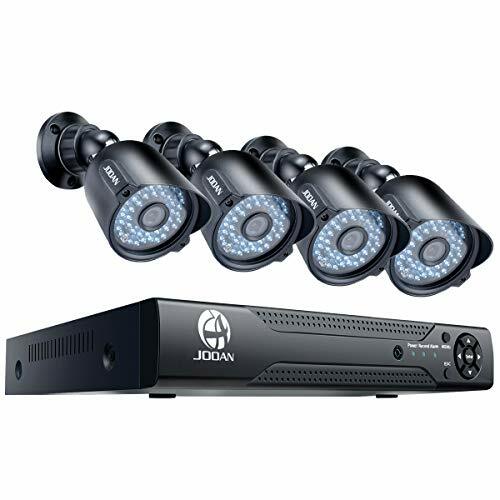 JOOAN 703KRA-T security camera Specifications HD video quality 1.0 Megapixel image quality,produce fluent playing video and maximum clarity of surveillance. 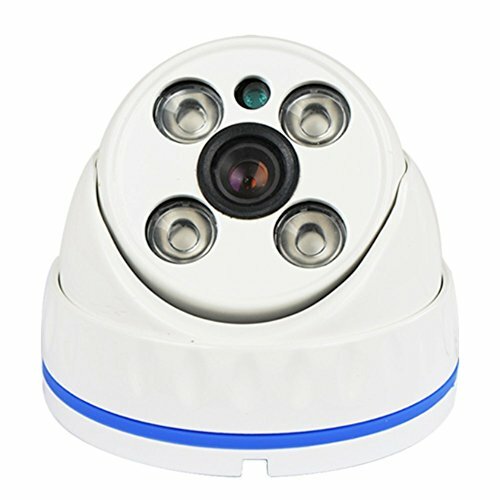 Stunning night vision video monitoring Built in 24 units LEDs, it allows monitoring in complete darkness. 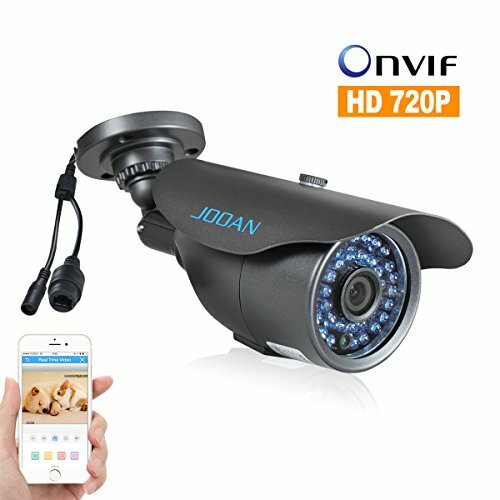 Security Camera, JOOAN JA-7214N 4CH NVR Network Video Recorder for 720P 960P 1080P Security Network IP Camera Support ONVIF Protocol. 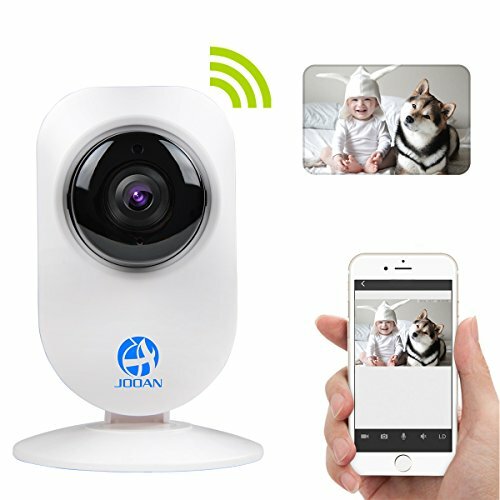 Wireless wifi home camera: Powered by 5V 2A Adapter in the package, can't be powered by the battery. the direction can be adjusted, but can't auto-rotate by phone operate. Before using the camera, please download the right APP and power and reset the camera, then follow the prompted tone to do. TIPS: PC Client to See The Feed, Pls See The Following Steps: Pls click the link: to download software computer client and install it. Make sure your operating system is Windows(A Precondition). Pls note the register accounts of smartphone client and of tablet client should be different in order to smooth connection.